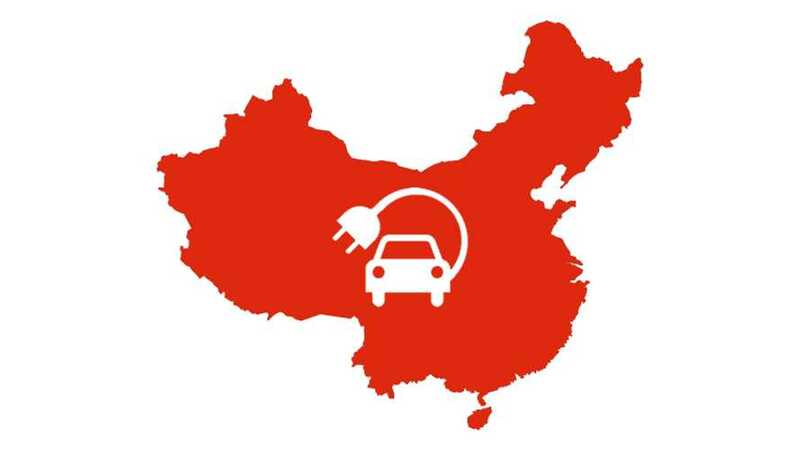 China is expecting that overall car sales will increase from 28 million in 2016 to some 35 million by 2025, and of those, every fifth car sold is to be a plug-in vehicle (or "New Energy Vehicle" as it is known locally). Those 7 million EVs is roughly equal to about 40% of the total vehicles sold each year in the US today. So it's a lot. 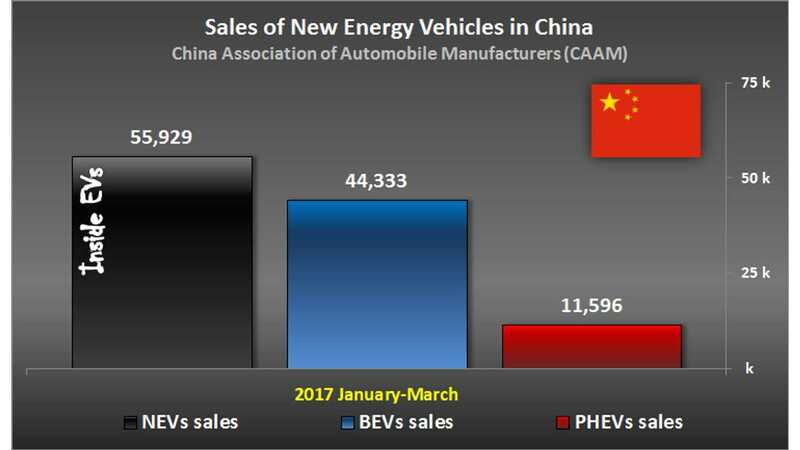 However, before plug-in vehicles sales reach China's 7 million annually in 2025, the 2020 target has still to be met, set at ~2 million. China's Ministry of Industry and Information Technology is also now looking at helping position Chinese brands to compete more thoroughly globally, something that has not yet been the case. "The Ministry of Industry and Information Technology said in a market "road map" that China's urbanization drive and the overseas expansion of its automakers would help drive annual vehicle sales up around 25 percent from last year's total." But with this expanding thinking, there is also opportunity for foreign carmakers, as MIIT is considering loosening the rules on foreign joint ventures, that today require at least a 50% share for Chinese manufacturing partner.